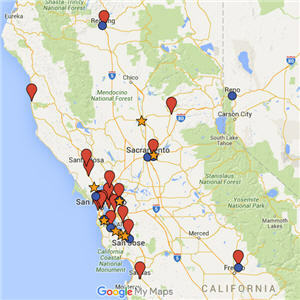 The following is the show event calendar for Northern California, Reno & Southern Oregon. Please note that the below dates are as accurate as possible. Please send information and updates to Ed Bierman, webmaster. 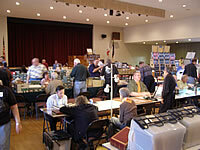 The Sacramento Philatelic Society sponsors this annual stamp show. There will be exhibits, a dealer’s bourse with 26+ dealers, USPS booth and children’s area. There will be a silent bid sale Saturday afternoon and Sacramento Philatelic Society members may submit up to 10 lots to the sale. Lot forms and cards are available at club meetings. Silent Bid Sale on Saturday, 12 to 2:30 p.m.